Could we rewrite the instructions for life? Every living thing on earth is made from a genetic sequence that contains four different nitrogenous bases – adenine (A), guanine (G), cytosine (C) and thymine (T). You can think of these bases like letters in a language – different words arise depending on the way they are arranged. However, unlike the 26 letters we have in the English language, nature only has four. But marvelously, these four letters are used to write genetic codes for over a million different types of living species. It stands to reason then that these four letters are special; they’re selected, optimized, and entrusted by nature to hold the instructions for life. But what if we could rewrite those instructions? A group of scientists were recently able to make a DNA sequence with four new, completely synthetic, nucleobases. This eight-letter genetic code combined the standard A, G, C, and T, with new letters Z, P, S, and B. Normal DNA sequences fold into the shape of a long, spirally structure called a double helix. This shape is crucial for the long-term storage of genetic information and is therefore necessary for preserving the fidelity of life. These scientists showed that different 8-letter DNA sequences were all able to maintain a double helical structure and also exhibit chemical and physical properties similar to normal DNA. To further demonstrate the legitimacy of these new letters, they also showed that their synthetic sequence could be used to make RNA, the functional genetic instructions that are “read” by cellular machinery to make living things. The successful advent of 8-letter DNA expands our ability to store information – with 8 letters, we could write the same instructions in significantly less space, improving the potential for DNA to be used as a hard drive of sorts. Additionally, synthetic DNA could have medical and biotechnological implications. Short sequences of DNA are sometimes used to locate specific molecules, such as those that are uniquely expressed in cancer cells. More base options allow for more specificity, improving the targeting properties of these DNA sequences. 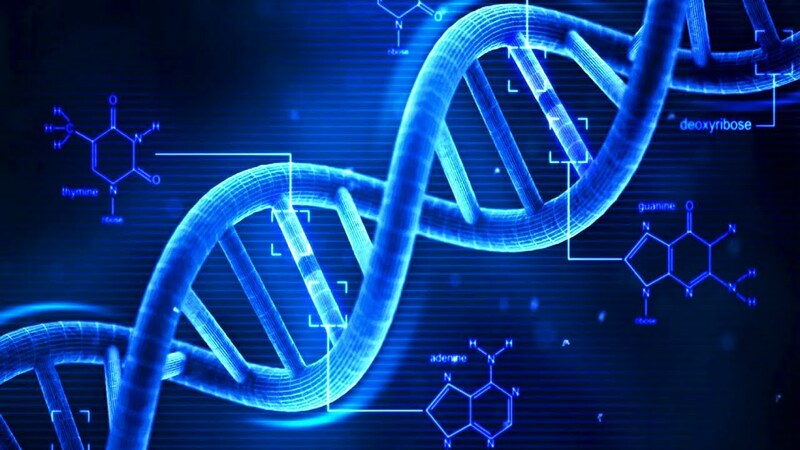 Most profoundly however, synthetic DNA also suggests that our DNA isn’t particularly special. There isn’t something uniquely perfect about the four bases nature chose for life on earth – in fact, life on other planets could exist with completely different types of genetic information, and a DNA scan may be insufficient to survey for life. Even if we don’t find extraterrestrial life forms, research in this field could be en route to engineering its own synthetic organisms – which would maybe be too close to all those famous sci-fi dystopian movies for comfort. Peer edited by Nicole Fleming. While HIV treatment has come a long way over the past few decades, there is still a discrepancy between total number of HIV patients and those with access to life-saving antiretroviral therapies (ART). The inability to access medications is often directly linked to the cost of the medication, demonstrating the need for ways to make these medicines cheaper. In October 2018, Dr. B. Frank Gupton and Dr. Tyler McQuade of Virginia Commonwealth University were awarded a 2018 Green Chemistry Challenge Award for their innovative work on the affordable synthesis of nevirapine, an essential component of some HIV combination drug therapies. 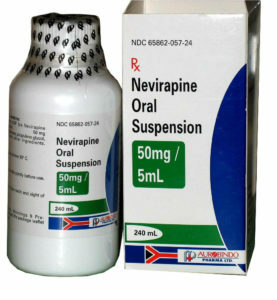 Neviripine, a component of some HIV therapies. For the past 22 years, the American Chemical Society (ACS) in partnership with the U.S. Environmental Protection Agency (EPA), has awarded scientists who have contributed to the development of processes that protect public health and the environment. Awardees have made significant contributions in reducing hazards linked to designing, manufacturing, and using chemicals. As of 2018, the prize-winning technologies have eliminated 826 million pounds of dangerous chemicals and solvents, enough to fill a train 47 miles long. The nominated technologies are judged on the level of science and innovation, the benefits to human health and the environment, and the impact of the discovery. 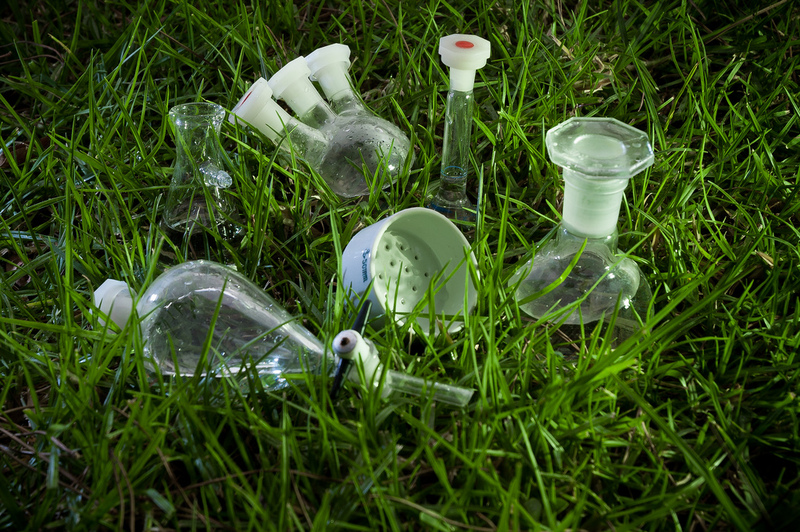 Green Chemistry protects public health and the environment. Gupton and McQuade were awarded the Green Chemistry Challenge Award for the development of a sustainable and efficient synthesis of nevirapine. The chemists argue that oftentimes, the process to produce a drug remains consistent over time, and is not improved to reflect new innovations and technologies in the field of chemistry, which could make syntheses easier, cheaper, and more environmentally friendly. 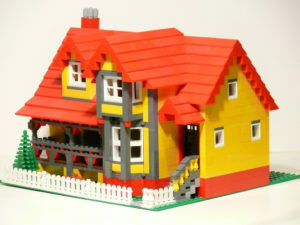 Synthesizing a drug molecule is not unlike building a Lego tower; the tower starts with a single Lego and bricks are added one-by-one until it resembles a building. Researchers start with a simple chemical and add “chemical blocks” one-by-one until it is the desired drug molecule. Gupton and McQuade demonstrated that by employing state-of-the-art chemical methods, they can significantly decrease the cost to synthesize nevirapine. Producing pharmaceutical molecules is like building a Lego house. Before this discovery, there were two known routes toward the synthesis of nevirapine. Researchers used projections to determine which steps were the costliest. With this knowledge, they were able to improve the expensive step of the synthesis by developing a new reaction that used cheap reagents (“chemical blocks”) and proceeded in high yield. A chemical yield is the amount of product obtained relative to the amount of material used. The higher the yield, the more efficient the reaction. Reactions may have a poor yield because of alternative reactions that result in impurities, or unexpected, undesired products (byproducts). Pharmaceutical companies often quantify chemical efficiency by using the Process Mass Intensity (PMI), which is the mass of all materials used to produce 1 kg of product. Solvent, the medium in which the reaction takes place, is a big contributor to PMI because it is a material that is necessary for the reaction, but not incorporated into the final product. Gupton and McQuade were able to decrease the amount of solvent used because they streamlined reactions that reduced impurities, allowing them to recycle and reuse solvent. These improvements reduced the PMI to 11 relative to the industry standard PMI of 46. In addition to their synthesis of nevirapine, Gupton and McQuade also developed a series of core principles to improve drug access and affordability for all medications. The general principles include implementation of novel and innovative chemical technologies, a decrease in the total number of synthetic steps and solvent changes, and use of cheap starting materials. Oftentimes, the pharmaceutical industry focuses on starting with very complex molecules in order to decrease the number of steps needed to reach the target molecule. Interestingly/unfortunately, starting with complex “chemical blocks” is often the most expensive part of producing a medication. By starting with simpler chemicals, they believe production costs can be significantly decreased. Virginia Commonwealth University recently established the Medicines for All Institute in collaboration with the Bill & Melinda Gates foundation, and Gupton and McQuade hope that by employing the process development principles, they will be able to more efficiently and affordably synthesize many life-saving medications. Peer edited by Dominika Trzilova and Connor Wander.